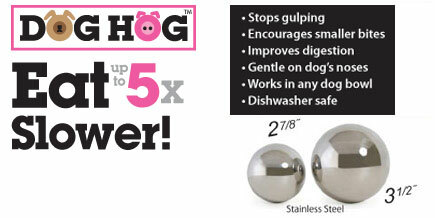 Place DOG HOG™ into food bowl. 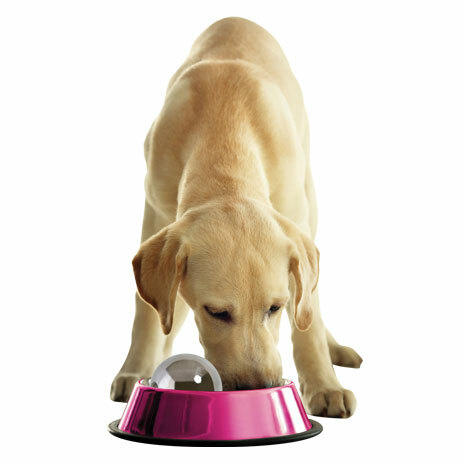 Pour the recommended amount of dog food into the bowl. 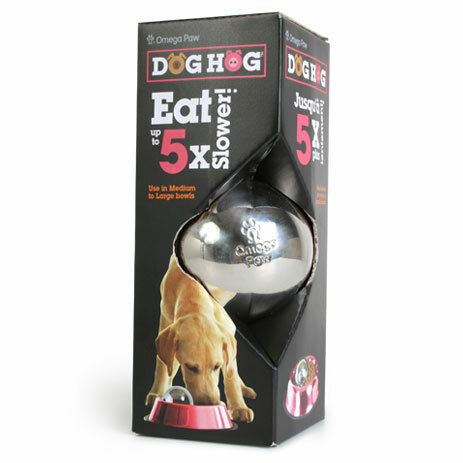 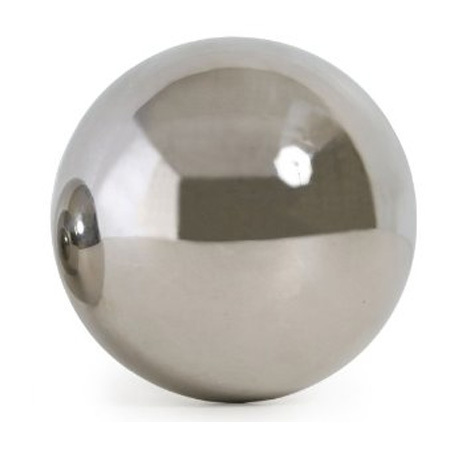 Watch and be amazed at how the DOG HOG™ slows down how fast your dog eats and drinks from their bowls.